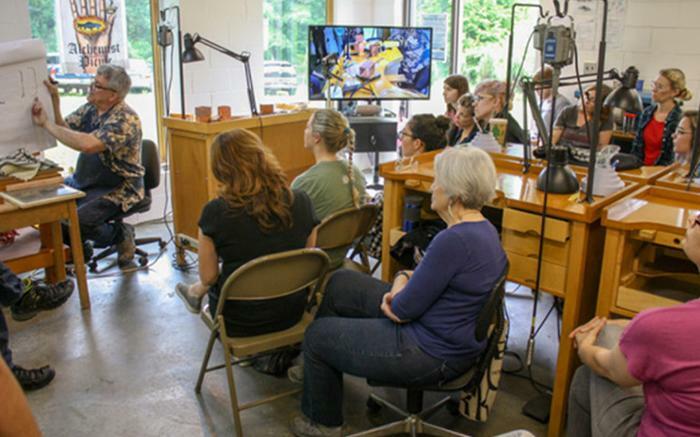 These fun, informal weekly auctions of work by workshop participants, instructors, and Touchstone staff are free and open to the public. All proceeds go towards supporting Touchstone’s operations and programs. Subject to cancellation – please contact our office to confirm that an auction is taking place and to sign up for dinner if interested (5:30 pm).